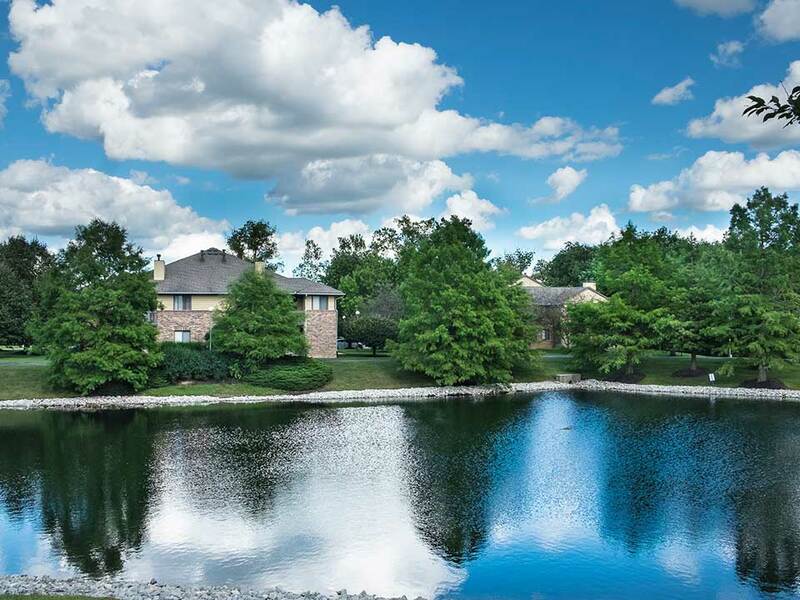 Surrounded by picturesque landscaping and a scenic pond, Walden Village is tucked back in a neighborhood, yet close to it all. 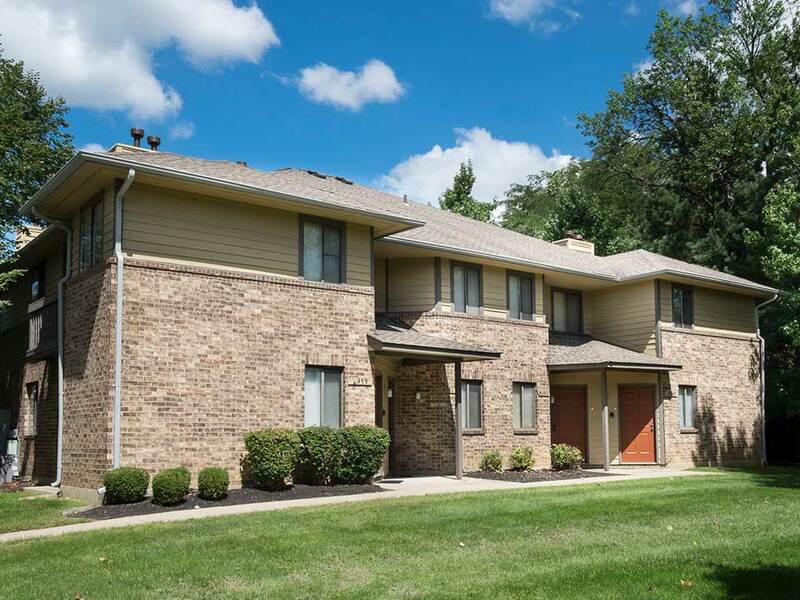 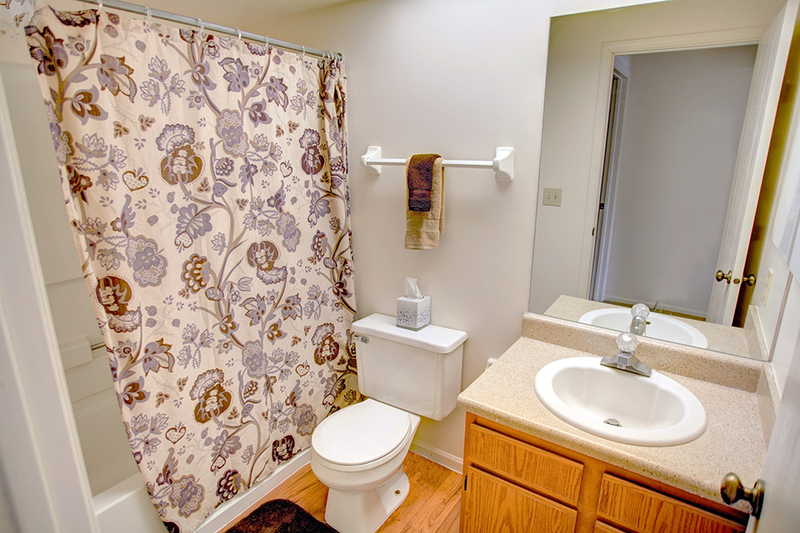 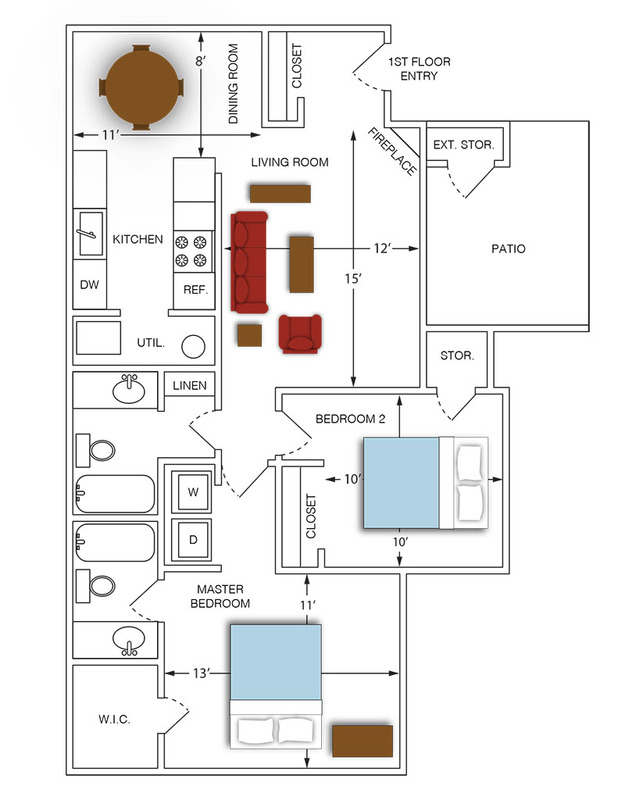 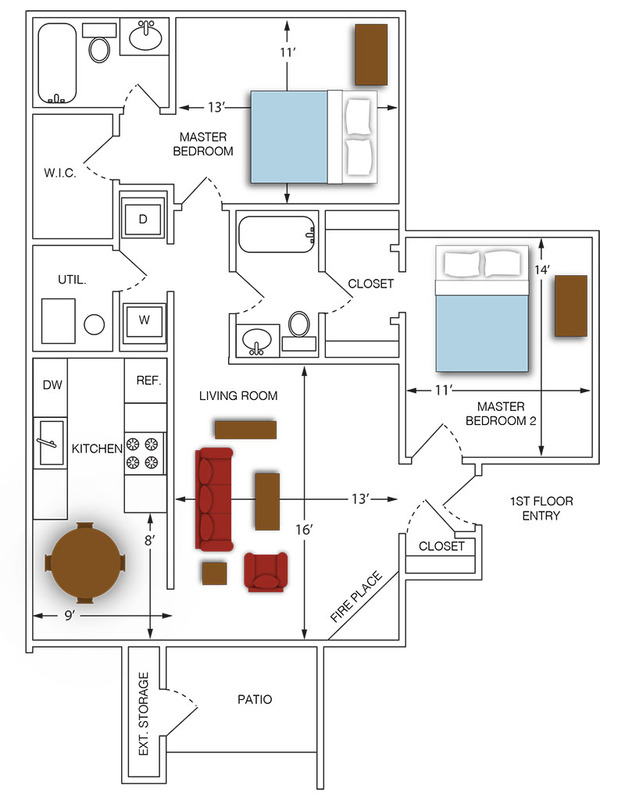 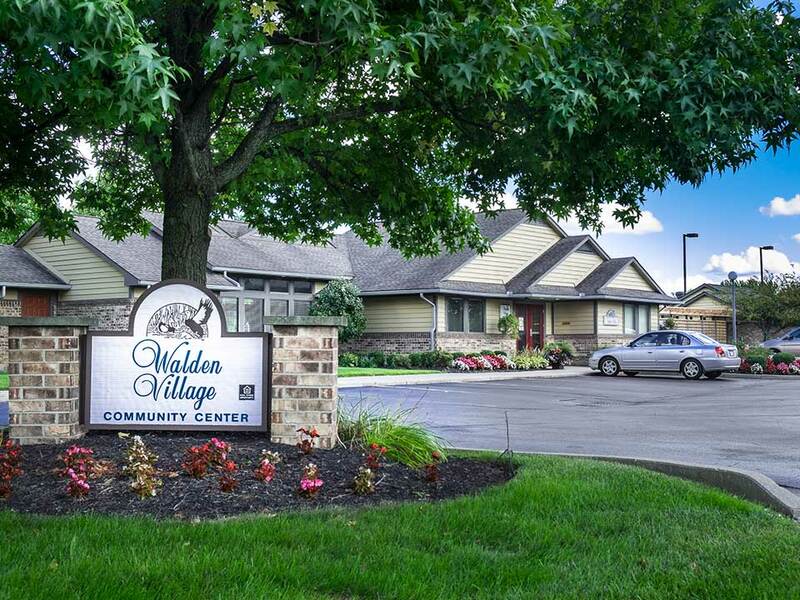 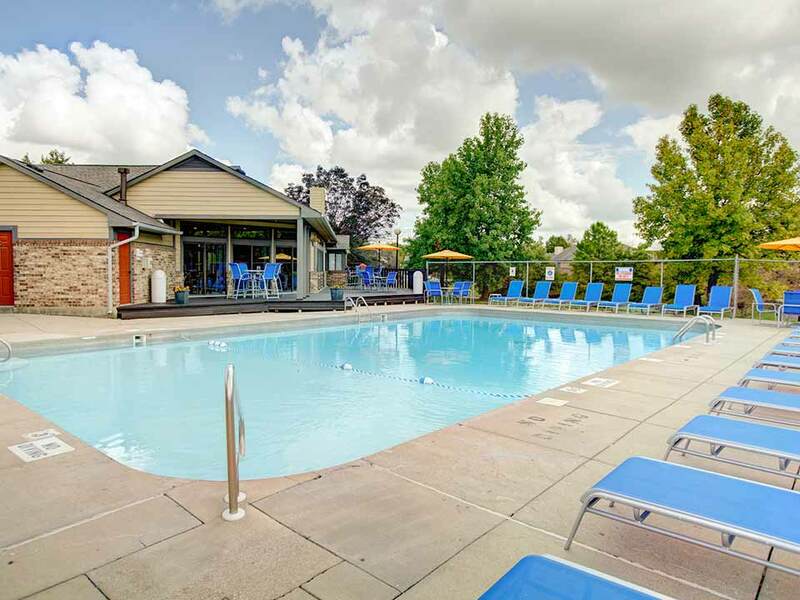 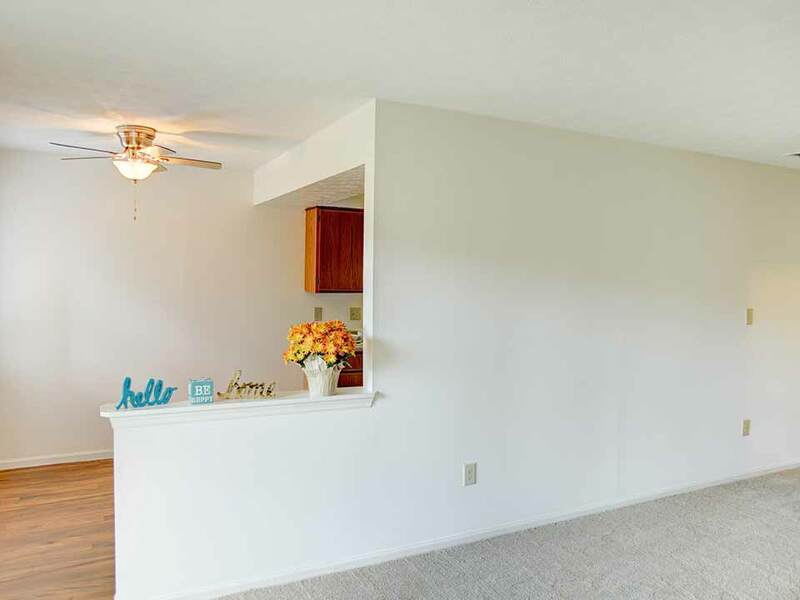 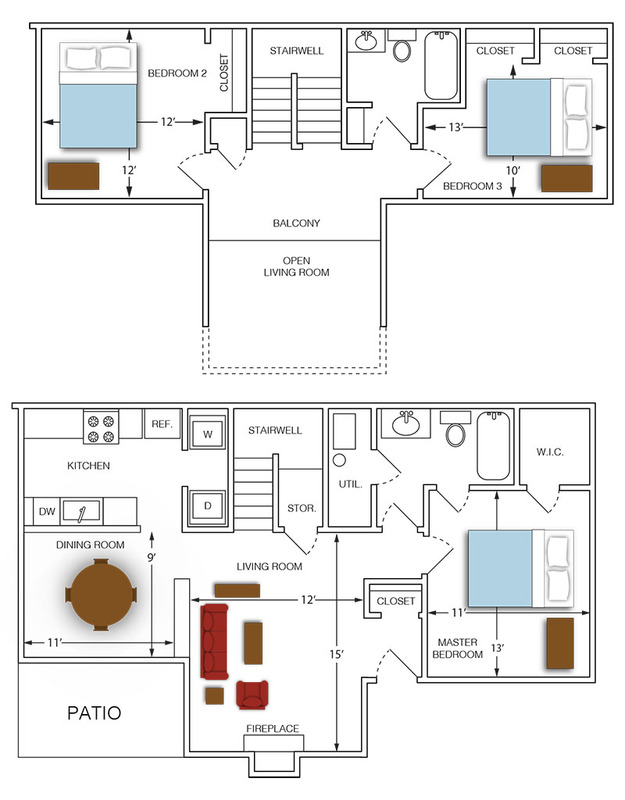 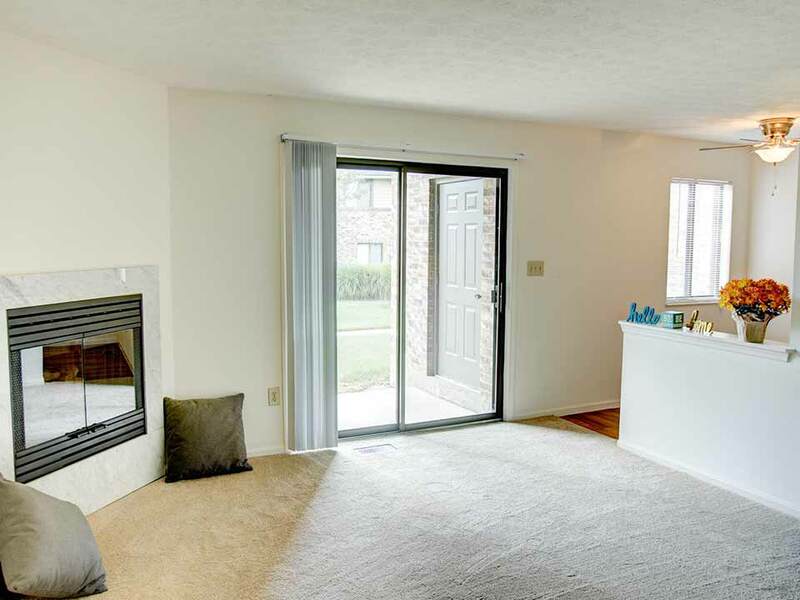 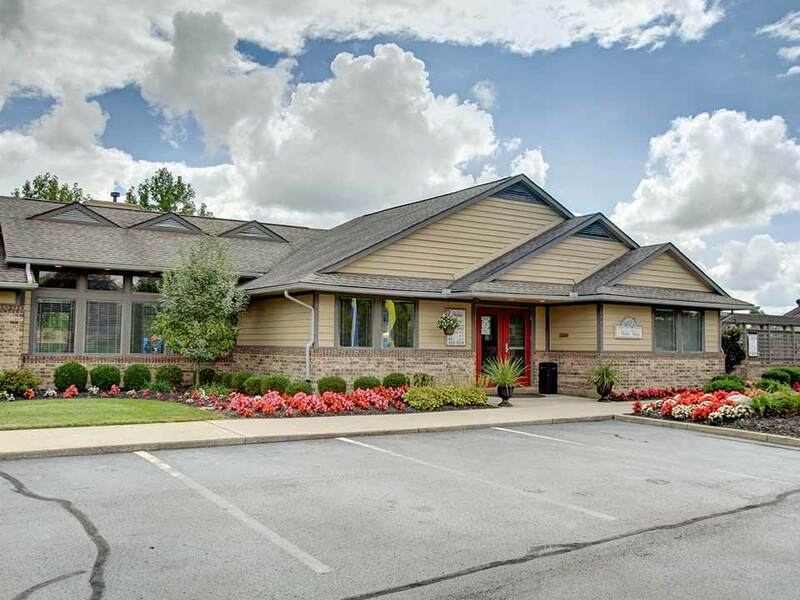 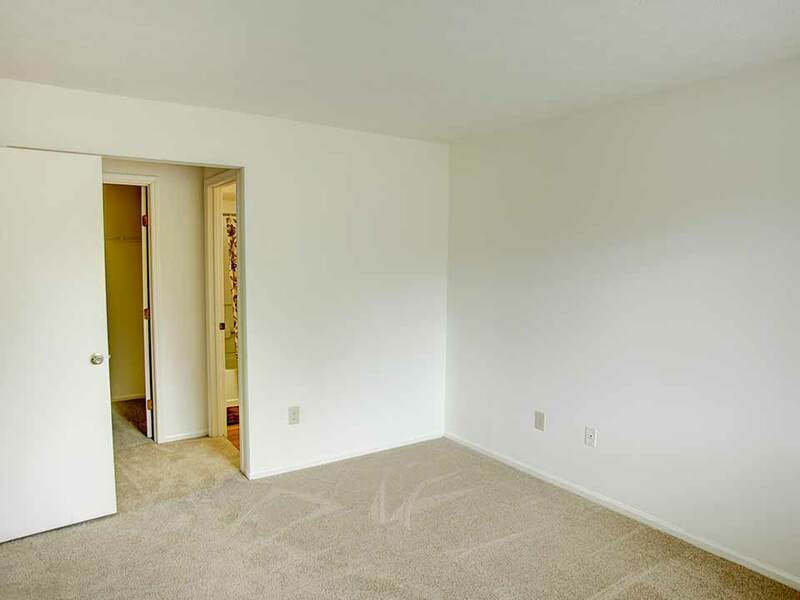 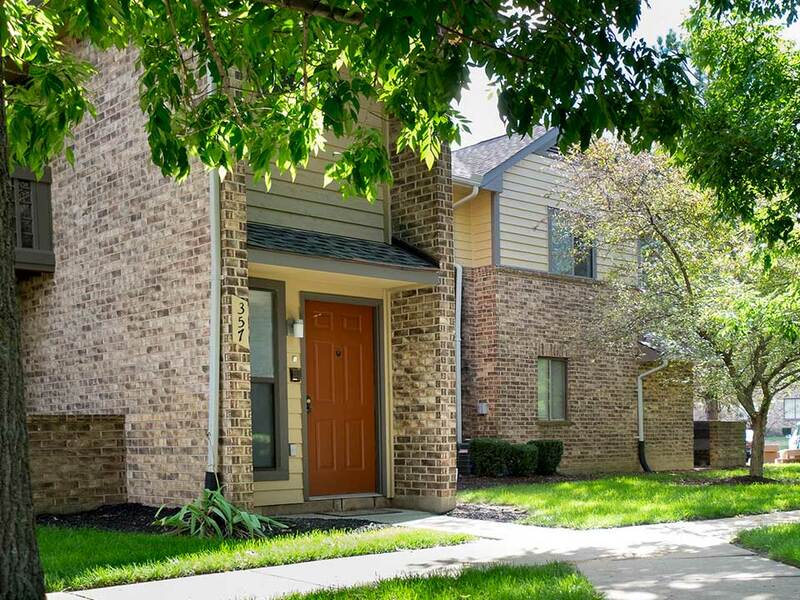 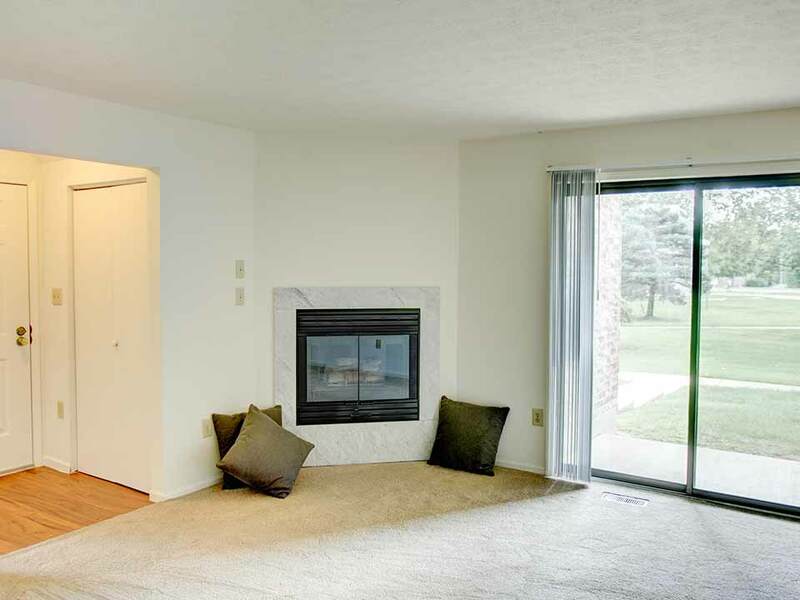 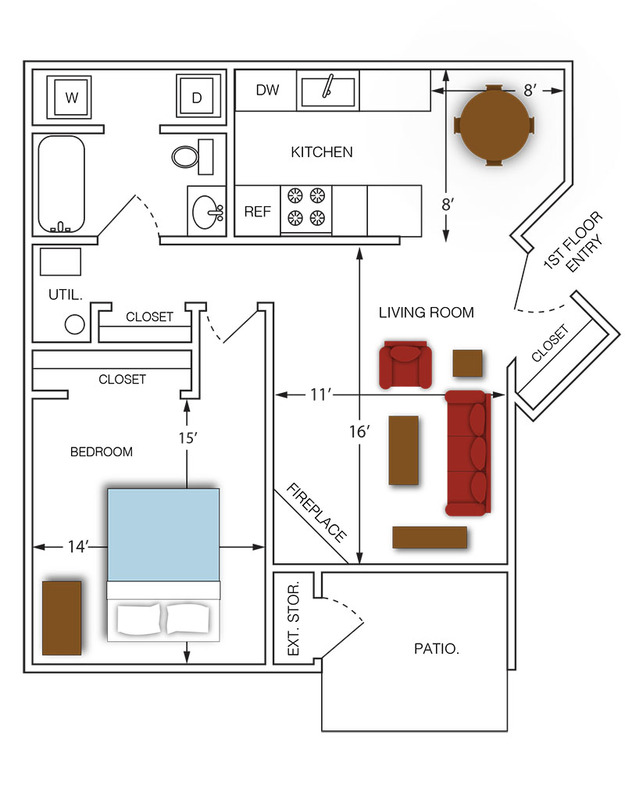 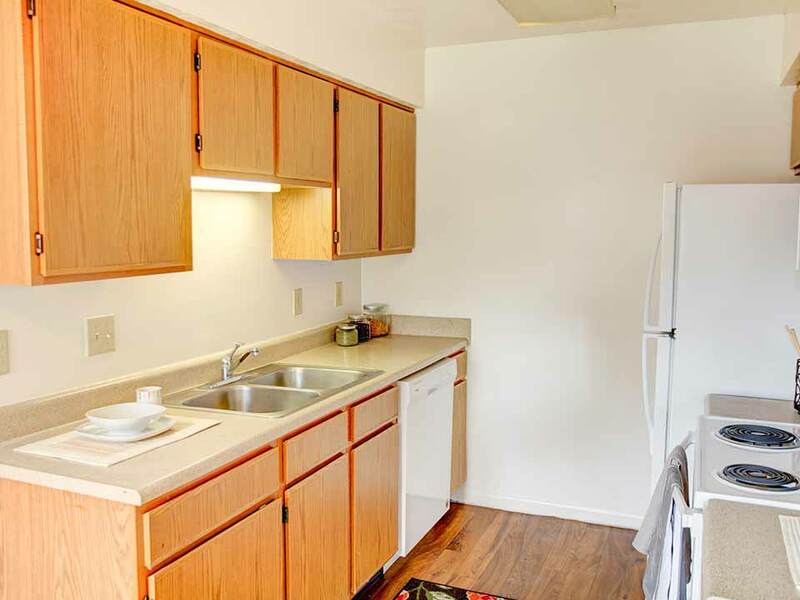 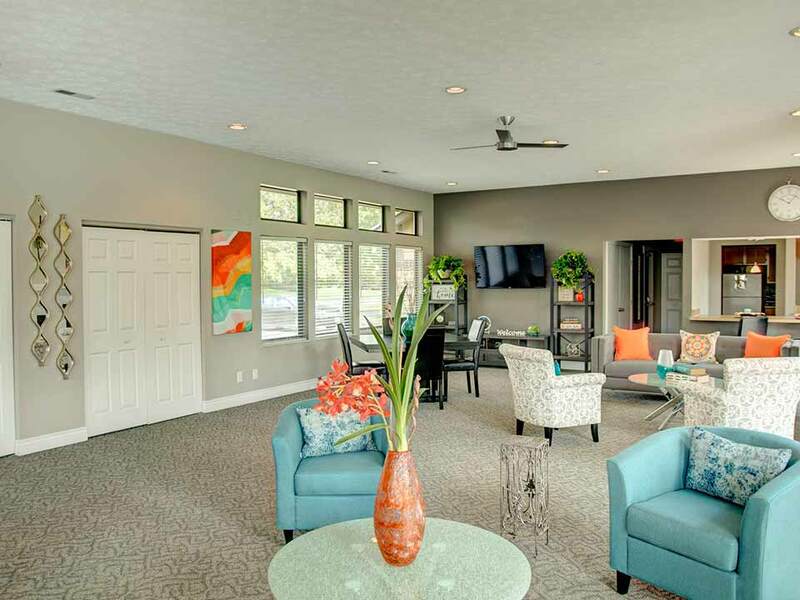 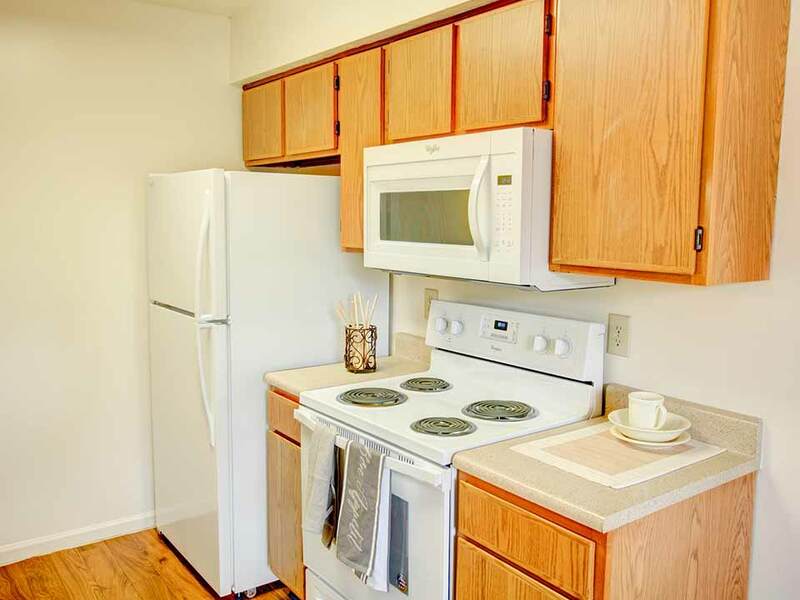 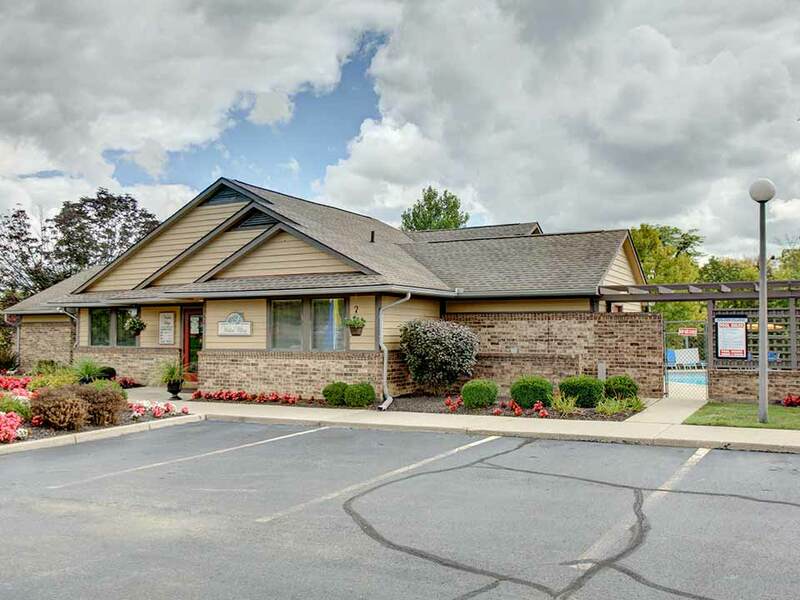 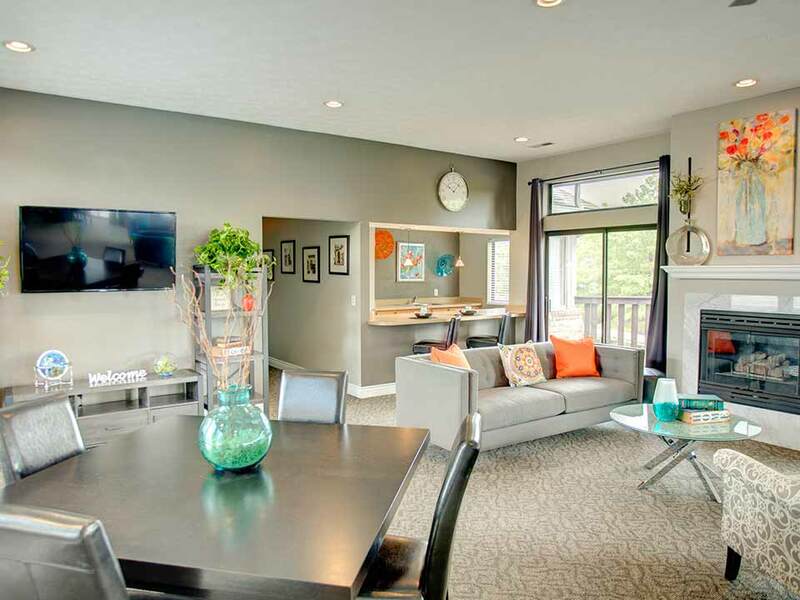 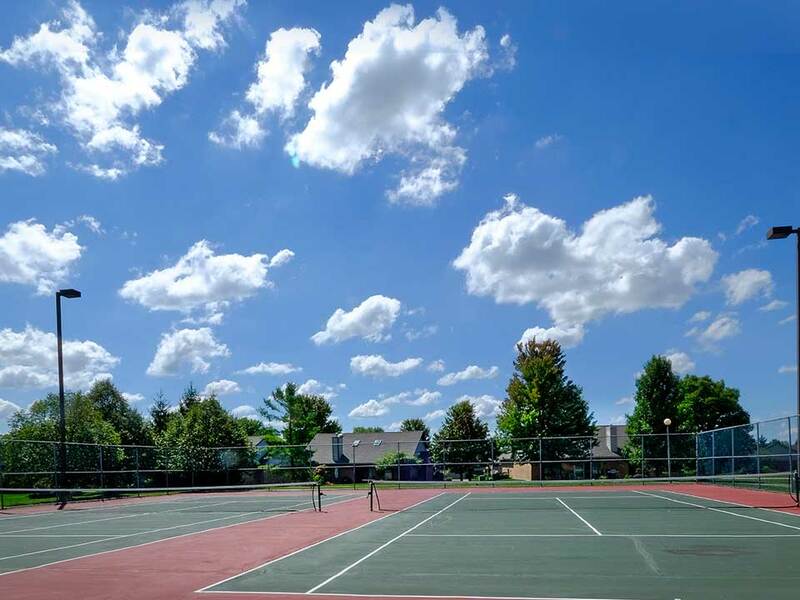 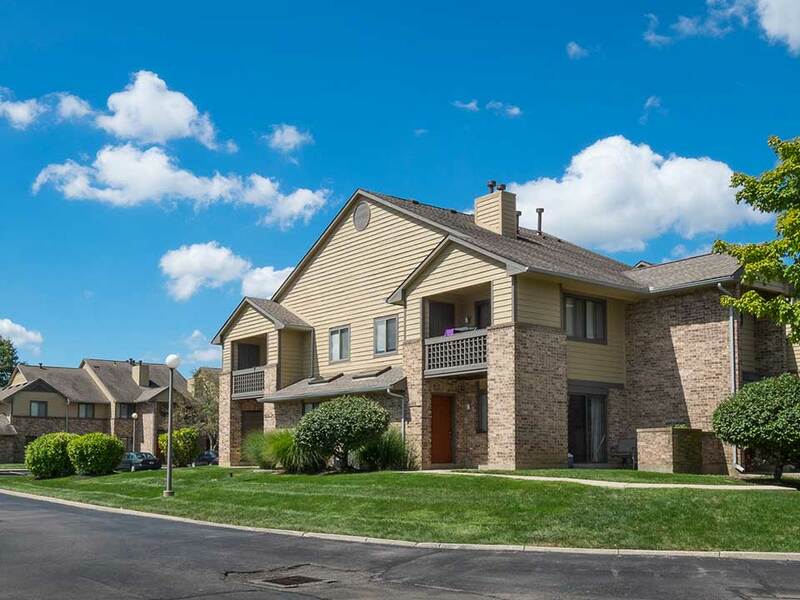 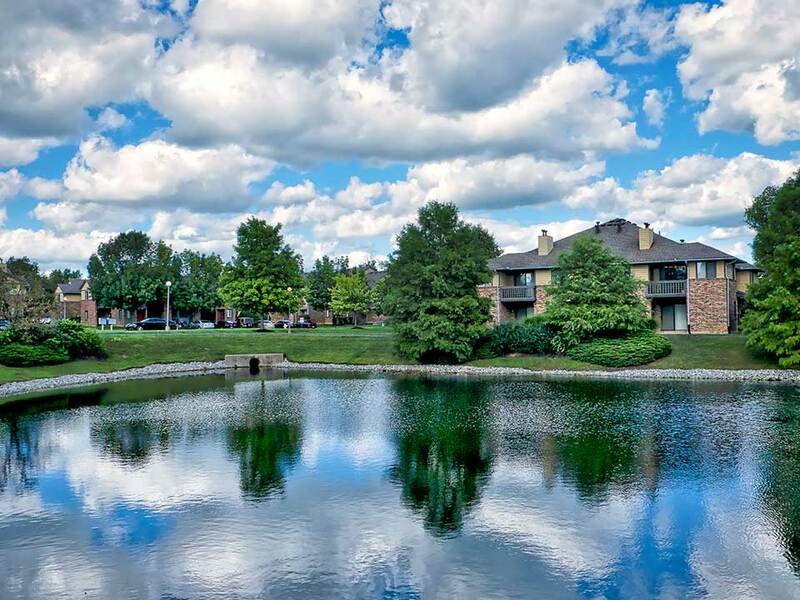 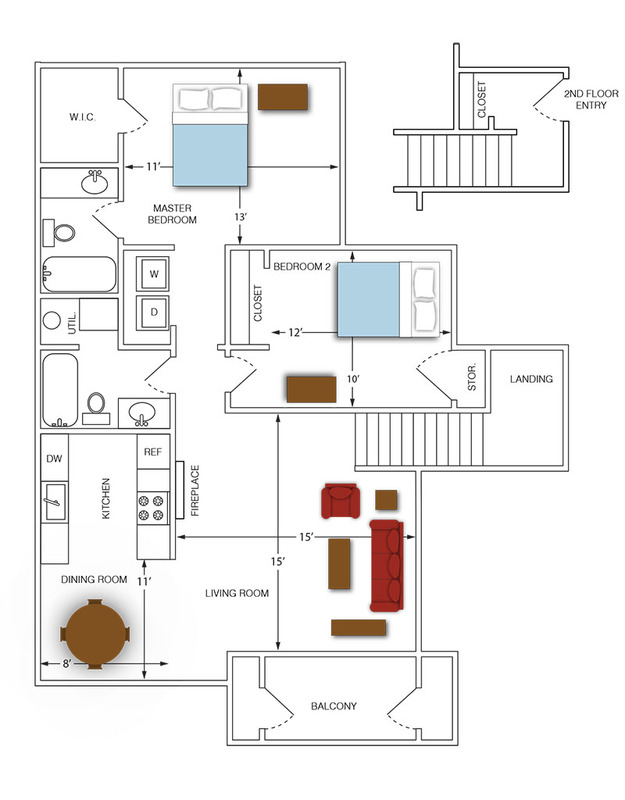 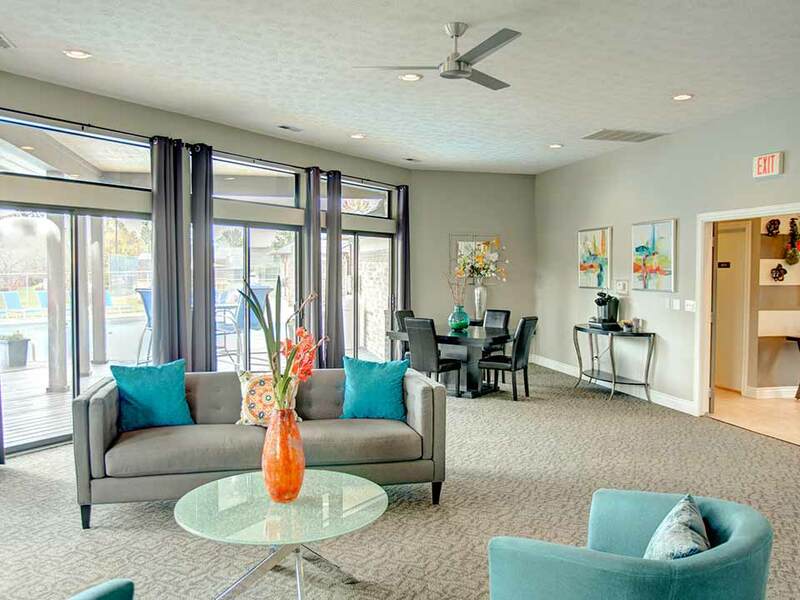 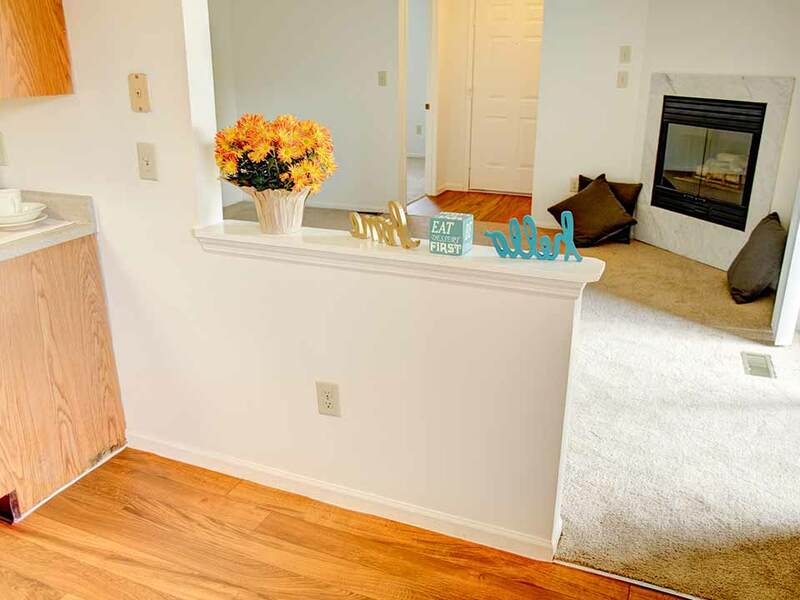 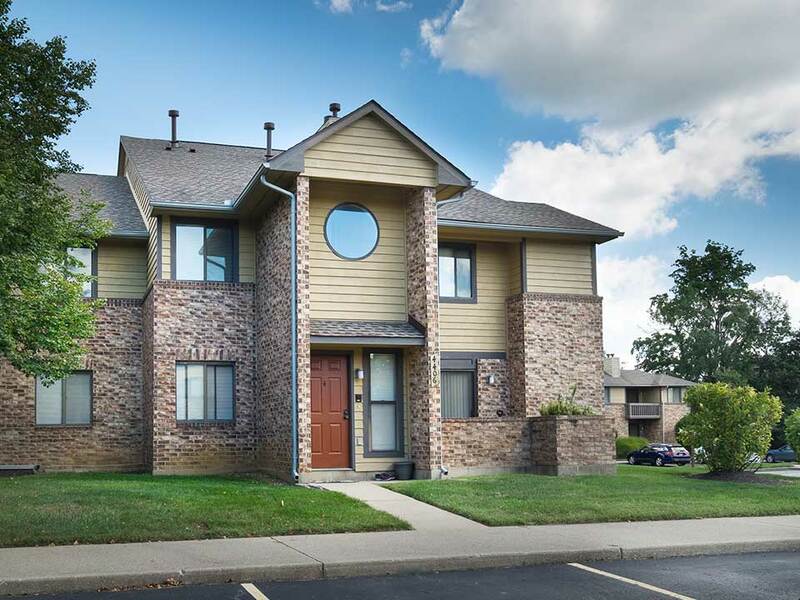 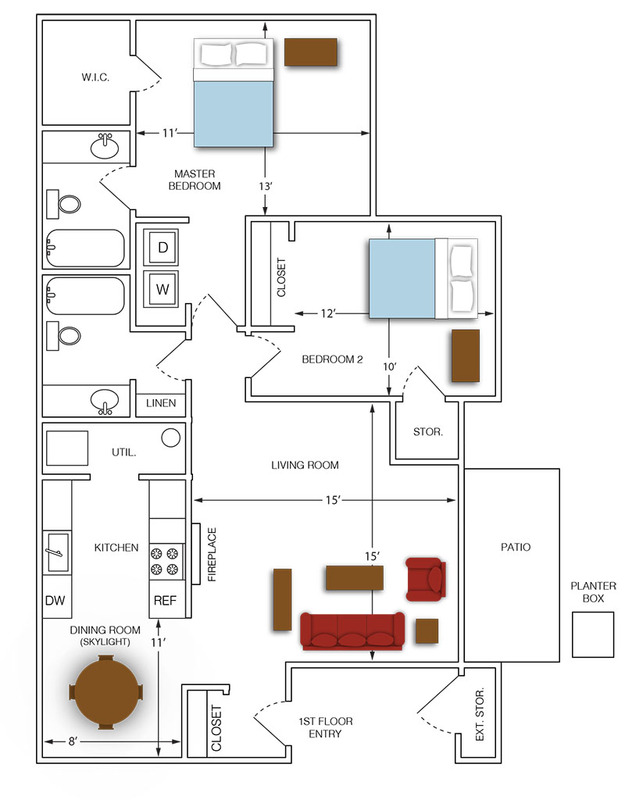 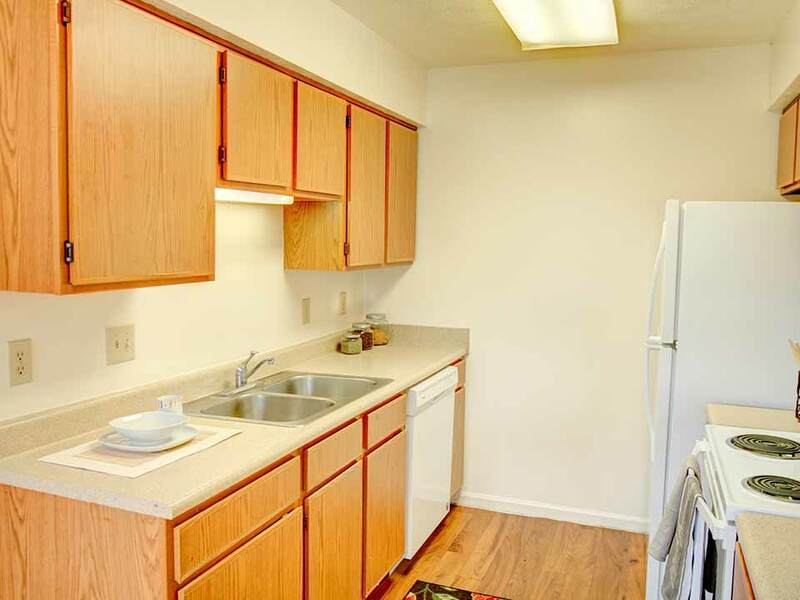 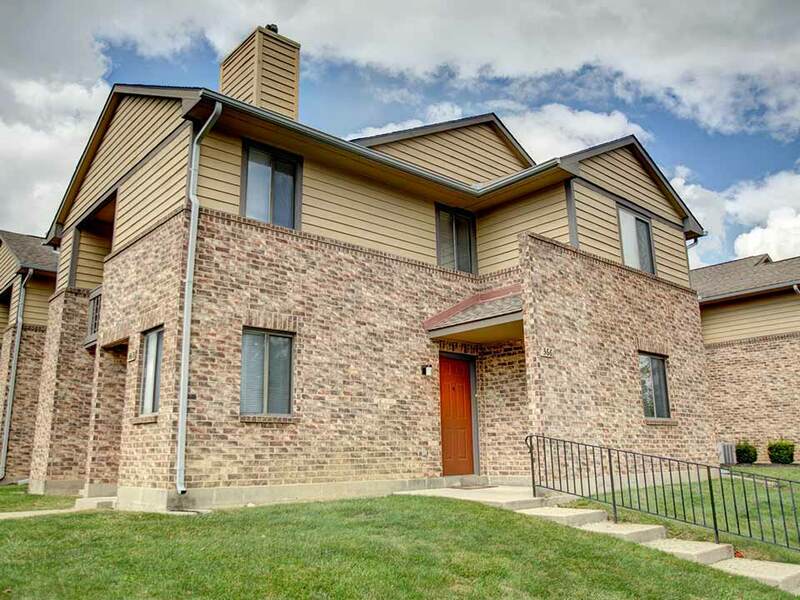 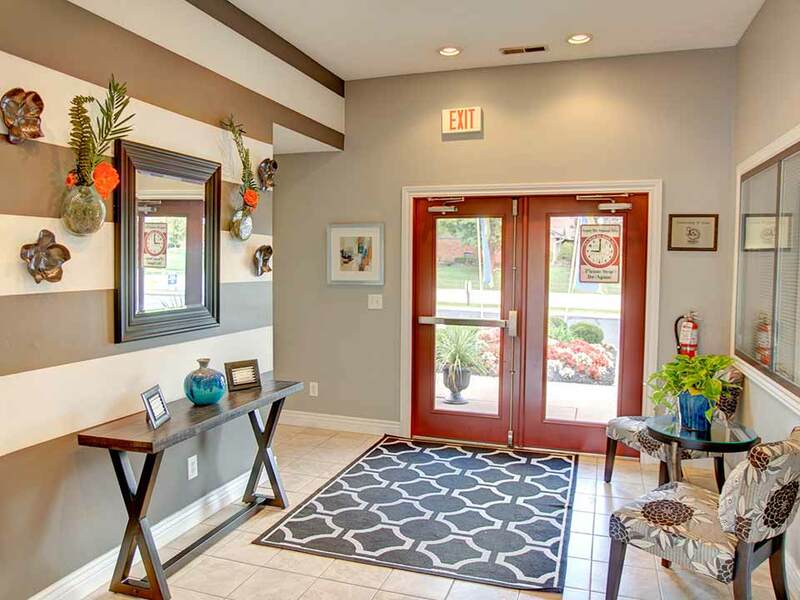 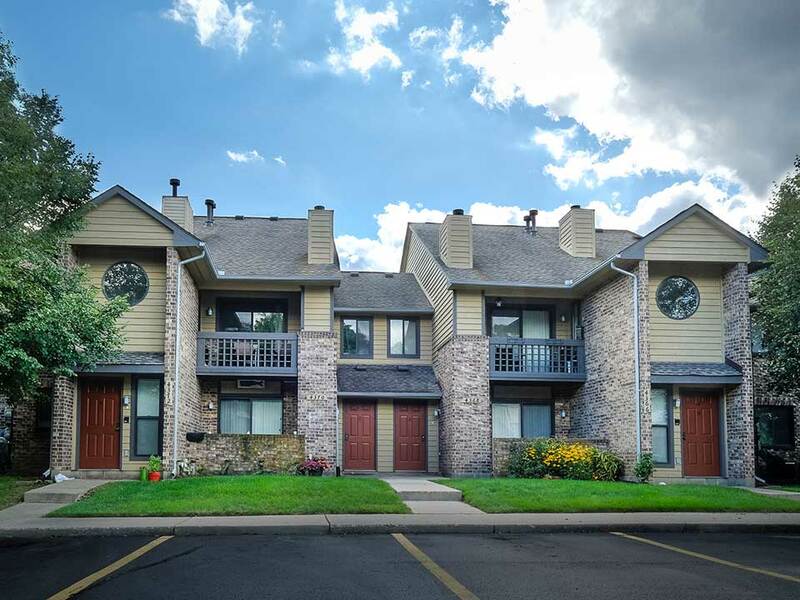 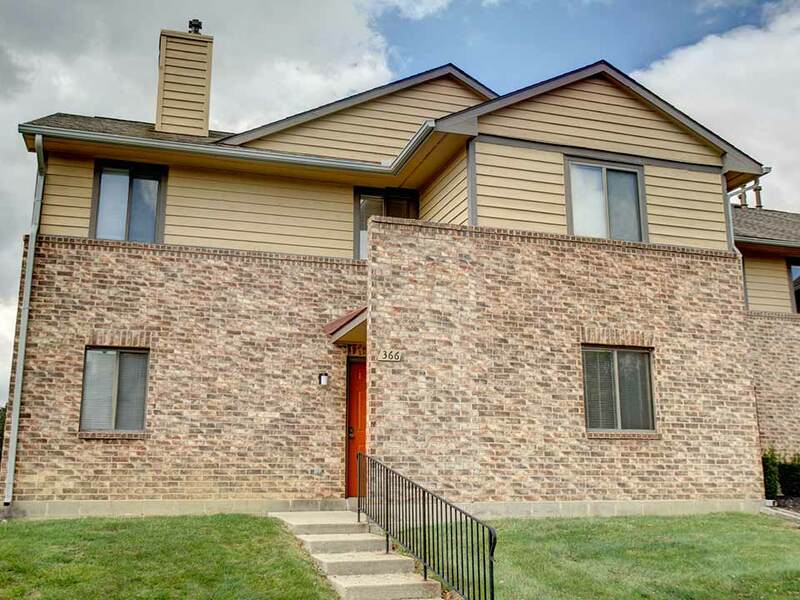 Fine living is a convenience, and from Walden Village, you will still be no more than 4 minutes from The Greene, 10 minutes from Wright Patterson AFB and downtown Dayton. 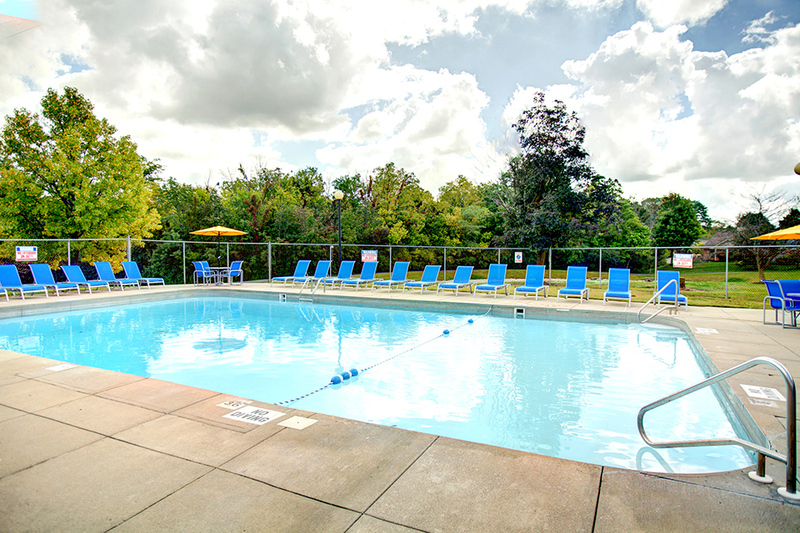 Jog or bike in the early morning mist around the Walden Pond. 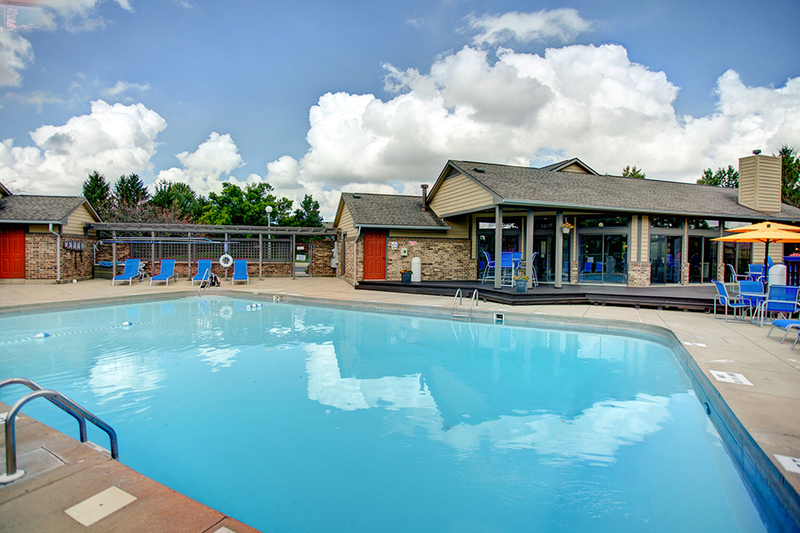 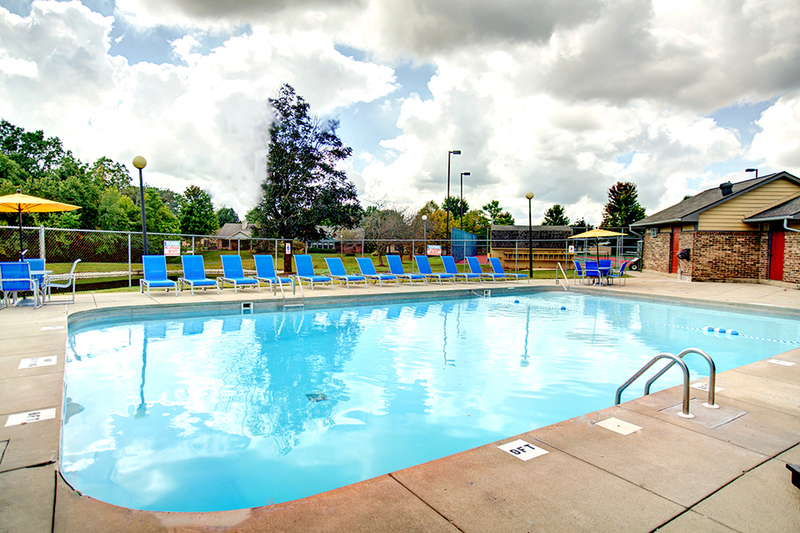 Unwind with a refreshing dip in the swimming pool. 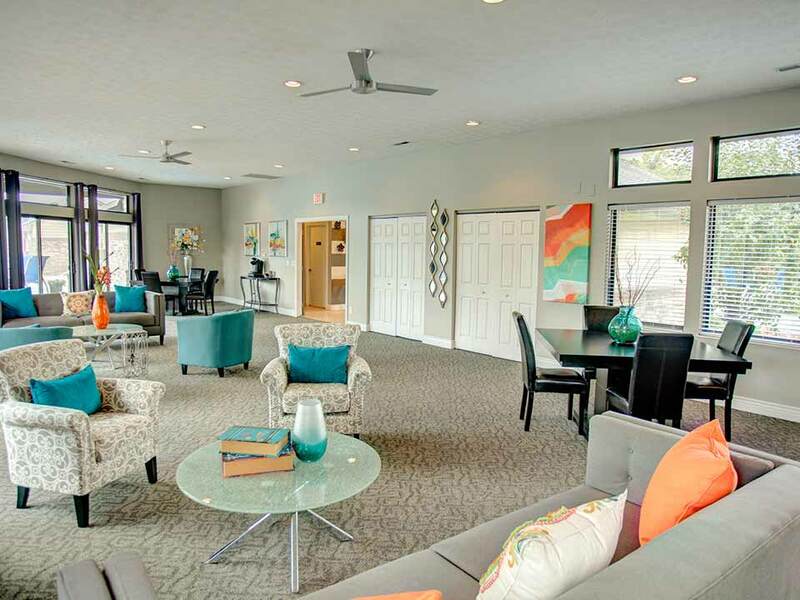 In the evening relax with friends and neighbors chatting in the clubhouse. 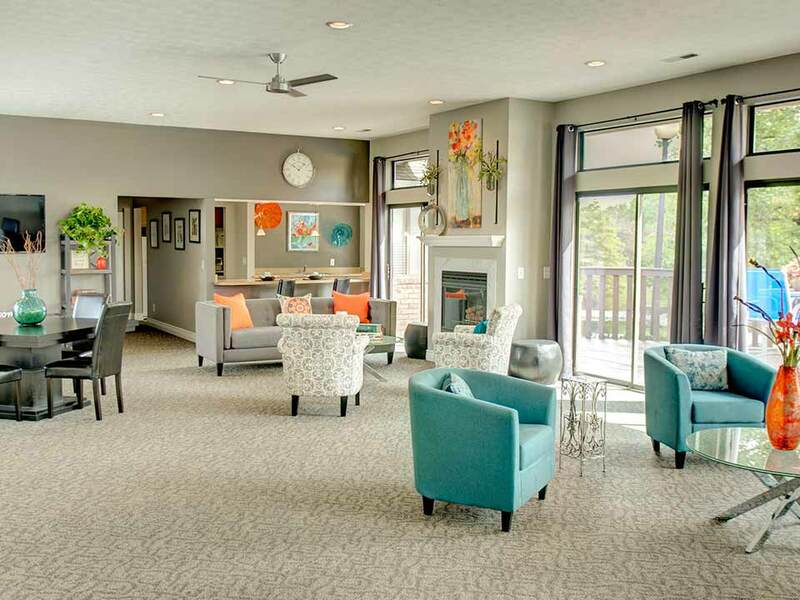 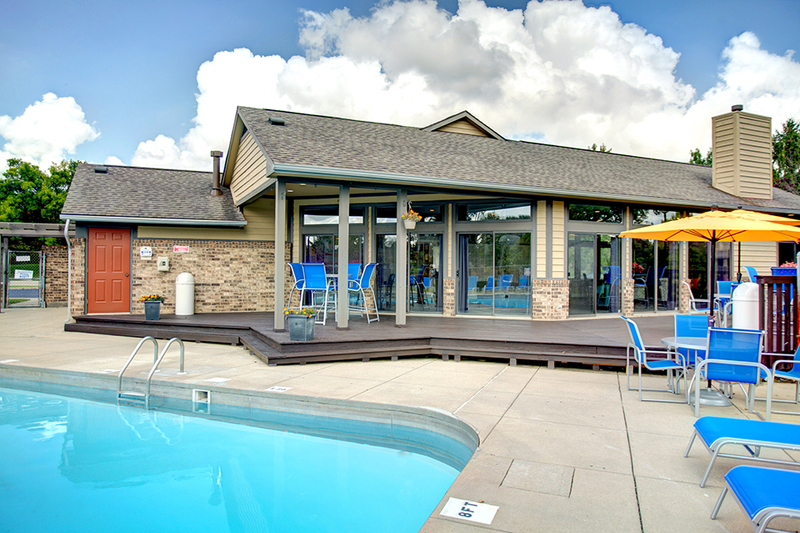 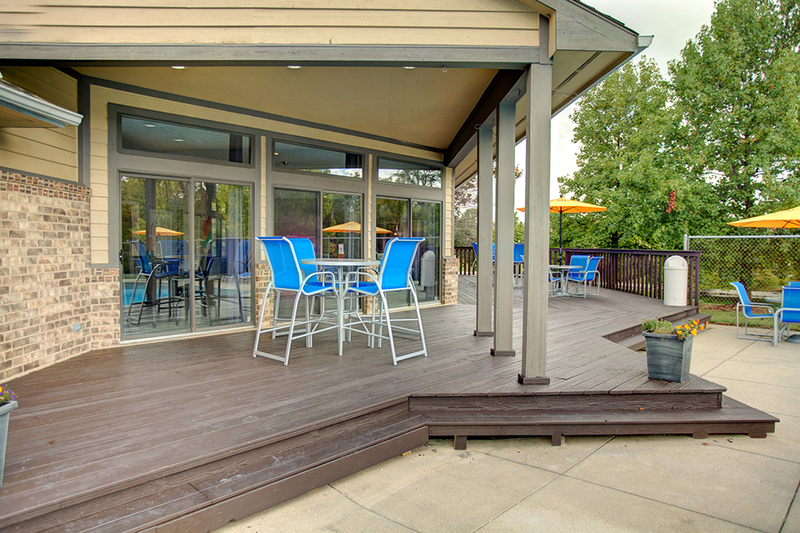 There is no limit to enjoying yourself at Walden Village.